Cambridge students have successfully boycotted the NSS two years in a row - let's make it a hat-trick! 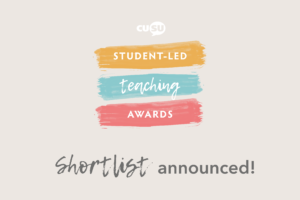 All finalists will recently have received an email asking them to fill out the 2019 National Student Survey. But the survey data is used to prop up the marketisation of education, making universities businesses and students consumers. 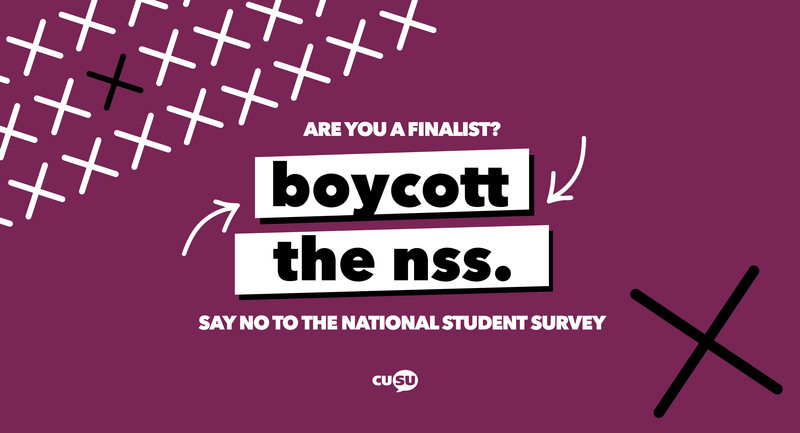 CUSU is asking students not to complete the NSS, and join the boycott! All you need to do is ignore the emails asking you to fill in the survey. You can also opt-out of survey reminders or withdraw your response if you’ve already done it (see below for more info about how). The results of the NSS are used to pit universities against each other in rankings and create a competitive market in higher education, which turns students into passive consumers and damages the quality of education we receive by forcing universities to pour money into marketing and superficial or misguided changes that drive up "satisfaction" statistics without tackling real structural issues. These changes have already been hugely damaging to students and also put several universities at financial risk, and students shouldn't let their voice been a part of it. There are also serious concerns about the quality of the data, which has been shown to disadvantage women and BME academics as well as discourage innovative teaching. 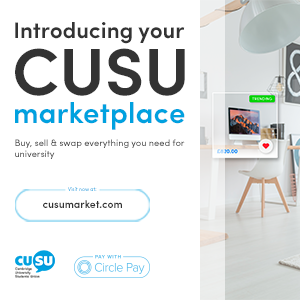 The university has many other ways of getting feedback from students and hearing their views, including student representatives like J/MCRs, Faculty Reps and CUSU. A boycott sends a strong message that we stand against the government's approach to universities, which is doing real harm to the higher education system. 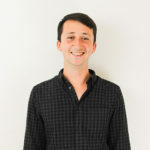 Our boycott has successfully made the NSS data for our university un-usable for the last two years, and boycott campaigns have been mentioned in parliamentary committees and the House of Lords. How do I opt out of the NSS? Want to boycott, but reminder emails really getting on your nerves? You can opt out! Just follow this link or go to thestudentsurvey.com, scroll right down to the very bottom and click opt out. I’ve already filled out the NSS - can I withdraw my response? Yes! All you need to do is send a quick email to thestudentsurvey@ipsos.com including your name and University, and your response can’t be used. How many people have to boycott for it to work? It’s hard to know, but in short we need about 600 finalists to take part in the boycott. Ipsos Mori, the pollsters administering the NSS, do not publish data from institutions with a response rate under 50%. The data becomes invalid and cannot be used. 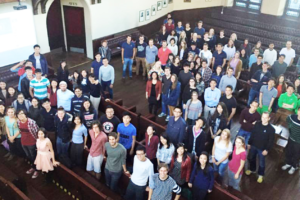 There are about 3500 final year undergraduates at Cambridge. 66% of students completed the survey in 2016, (the last year we didn’t boycott) so about 2300 people. We need less than about 1700 students to complete it, so in order to succeed, and based on previous response rates, at least 600 students need to consciously choose not to complete the survey for the boycott to work. Last year the response rate was less than 18%, so we have a good base to work from. 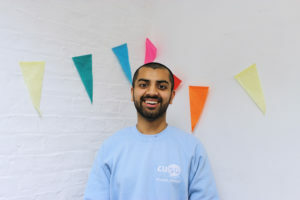 How can I make my views known to the university without the NSS?  The University does take student feedback seriously, but the NSS is far from the only or the best way to express your views. One great way of making change at a department level is completing end of term or end of year feedback forms which are considered by Departments and Faculties in shaping course content and delivery, or talking to your faculty/department rep.
Another positive way of expressing your views to the University is nominating someone in CUSU's Student Led Teaching Awards. The report from that detailing what students consider excellent teaching and student support is seen by some of the most senior Cambridge committees. 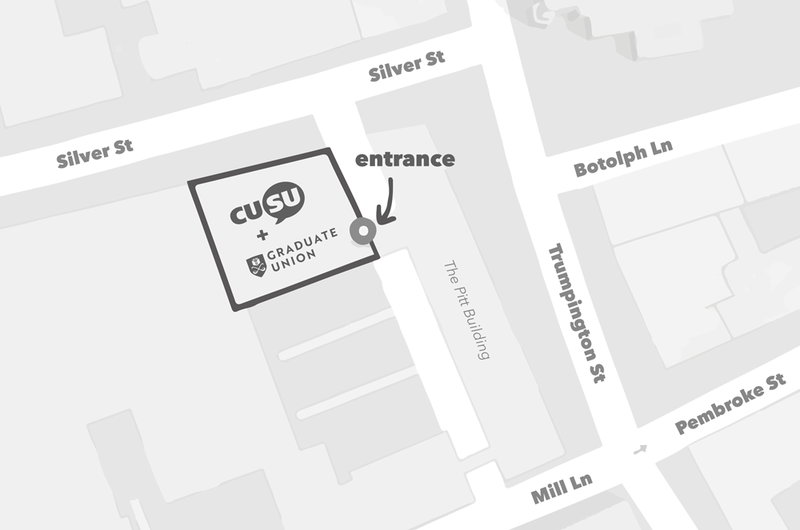 Finally, if you have a specific issue with your teaching or support which you would like to see addressed you can always contact CUSU at education@cusu.cam.ac.uk and we'll make sure to bring it up with our University contacts or refer you to the right person.